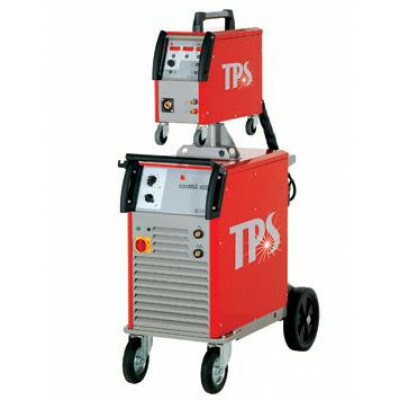 The TPS ConMIG 400 MIGMAG Conventional New modern technology makes welding more effective, easier and safer. 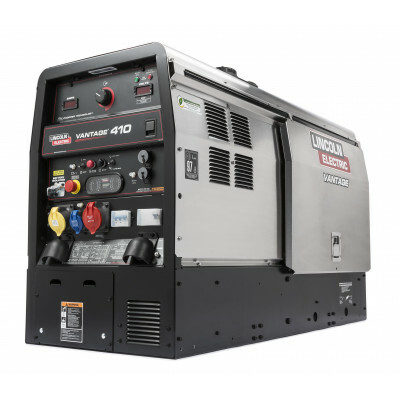 Modern digital control in a reliable conventional package. 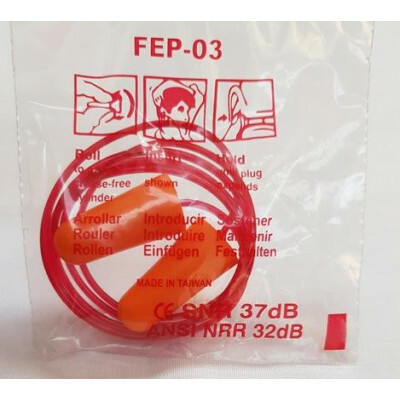 Synergic option enables the correct parameters to be used by selecting material thickness. 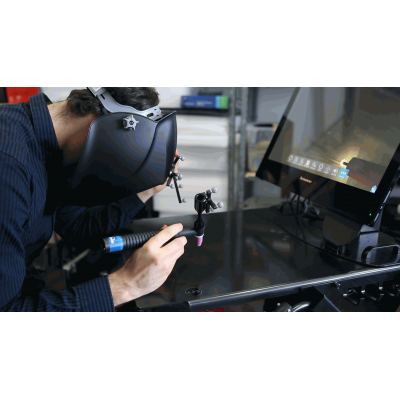 Digital welding machines also ensure completely reproducible welding quality. 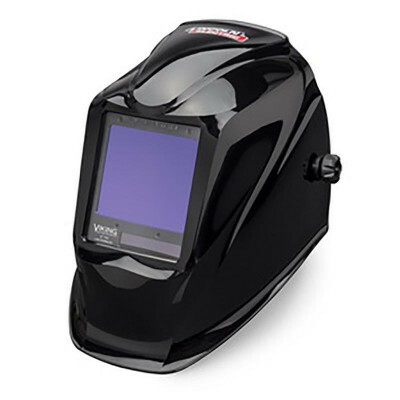 •	Extra bright displays enable easy viewing of parameters, even with a welding helmet.